Our roll top waterproof dry bags are perfect for protecting your valuables and equipment from water, sand and dirt. 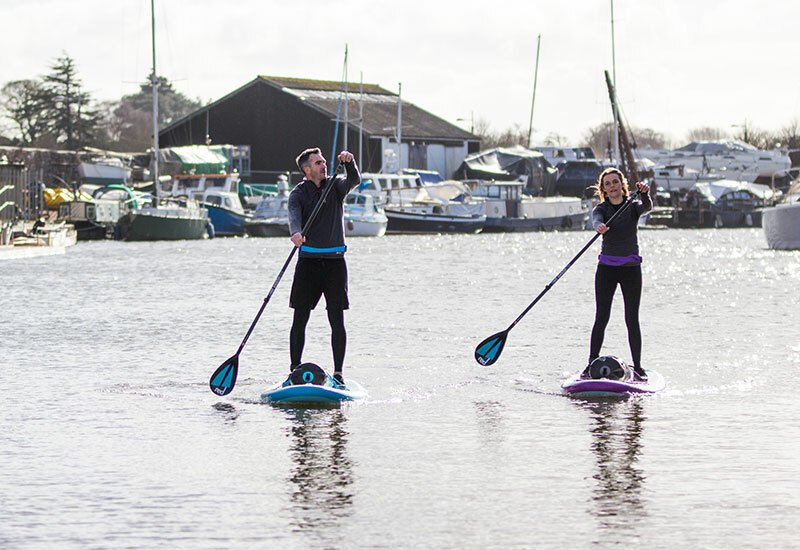 Designed to be versatile, robust and long lasting they come in three different sizes to transport a variety of gear. 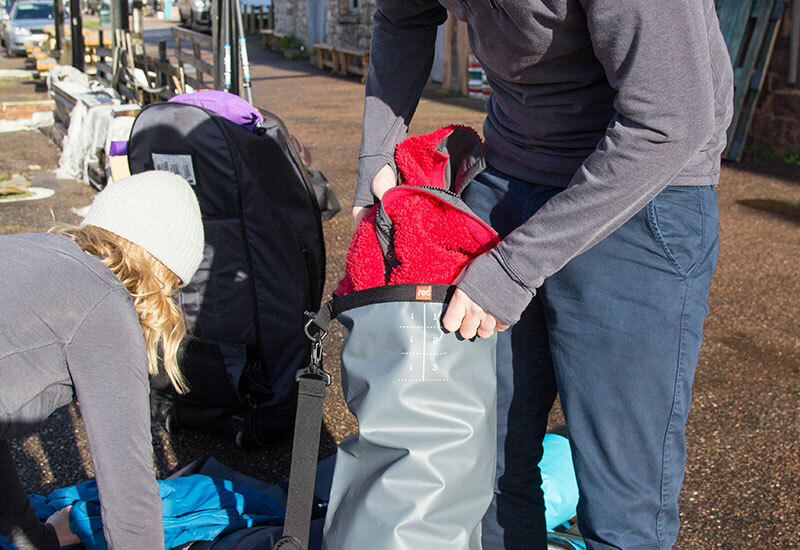 Roll top dry bags are a great solution for keeping a whole host of gear dry no matter where your adventure may be. Heading off for a day at the beach, out on a boat/kayak/paddle board or a hike in the woods you can have faith that the contents will remain dry whatever the conditions may be. Each bag comes with a padded shoulder strap as standard which can be attached to the d-rings on the bag or stored inside to prevent it getting in the way. Alternatively when the bag is closed you can use the top as a carry handle. All three bags come with an internal water resistant pocket to act as a secondary barrier against water damage for your valuables. 10ltr - Ideal for smaller items if you are going for a day trip or transporting your Pro Change Jacket. 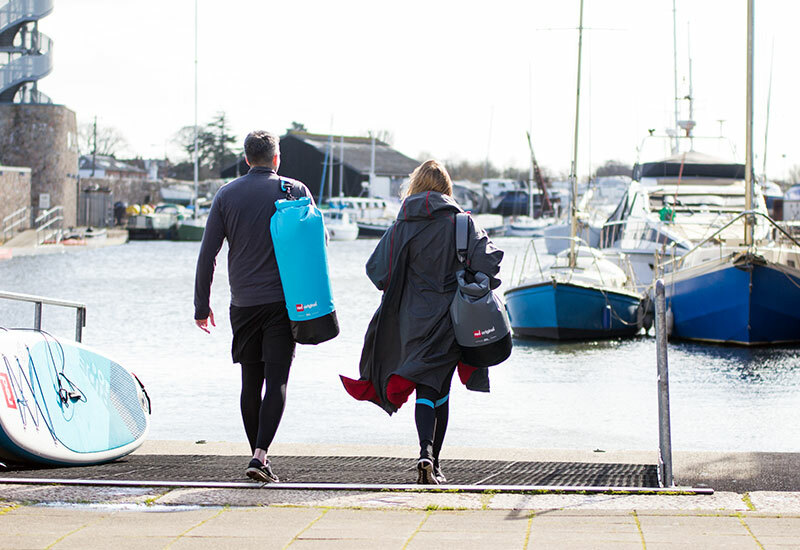 30ltr - The ultimate day at the beach bag, fit your wetsuit, luxury towelling change robe, change of clothes and sandwiches all in the one bag (make sure the wetsuit is dry though!). 60ltr - For those who love an expedition the 60ltr bag is a real work horse. Pack your sleeping bag, tent, supplies and anything else you need inside with space to spare. Or roll up your board bag and pump and you can just fit this inside.